While this list of living beings that had to die to become leather accessories may be appealing to other bloggers more suited to their target audience, all it does for me is provoke a bit of nausea. This company is lucky I blacked their name out (not that spelling it out would have dropped any jaws; they're fairly little-known) considering how disrespectful their whole approach is. Aside from not using - not KNOWING - my name and/or the name of the blog (the email begins with Dear,comma, nothing. How professional), they have also failed miserably in reading up on the most basic facts about someone that they apparently want to work with. Aside from the fact that the very latest post is called "Vegan on Vacation", which should have been their first clue, my blog is filled with vegan references throughout. 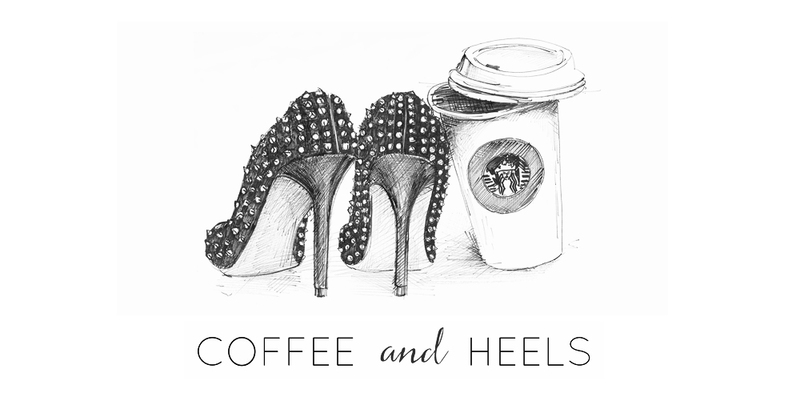 If we take a stroll around Coffee and Heels, we'll see that the profile box at the top right not only states my name ("Hi, I'm Sascha", very useful if you're going to write me an email. Not to mention my email address actually has my first name in it) but also classifies me as a "cruelty-free warrior" and "happy herbivore". If you don't know what that means - hey, it happens - just click onto my About page, where, in the Little Things About Me section, is a phrase that starts with, "even though I am vegan". Not enough? 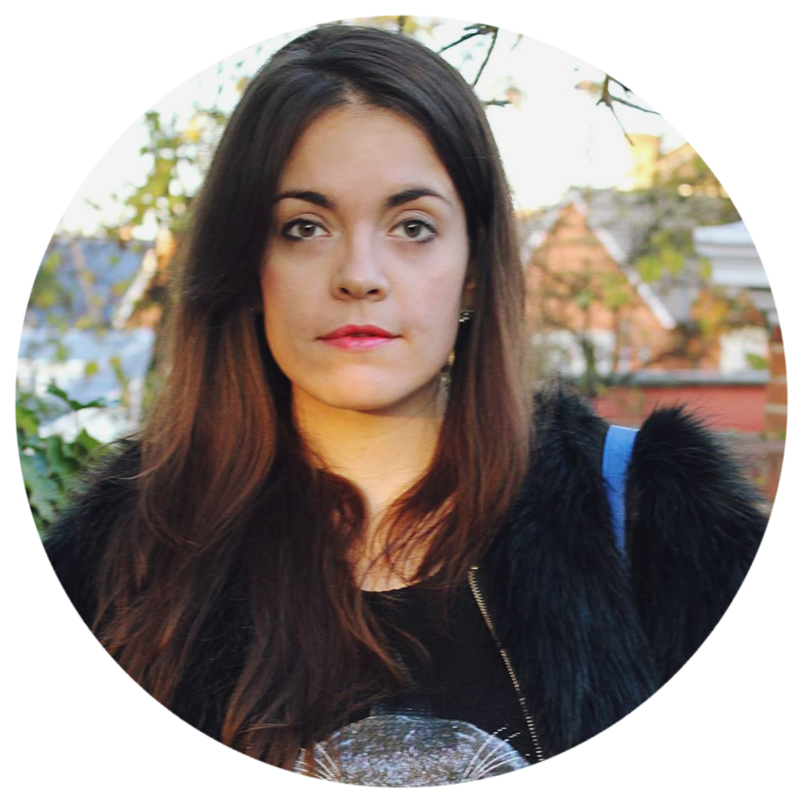 There's the Cruelty-Free page, with a thorough explanation of what veganism and cruelty-free living means to me. 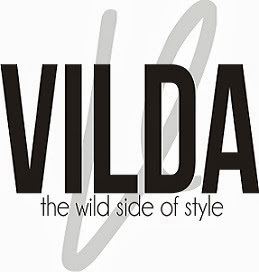 But I'm guessing that this PR skipped all that and went straight to Contact & Collaborate, where she found my contact details...along with a clear specification on why I will not work with brands that are not cruelty-free. Astonishingly, she somehow still found me suitable for the collaboration. ...was I too harsh? I'm sorry, but expecting almost-free advertising on a site you've done zero homework on is unacceptable. It angers me that in 2013, when bloggers are such a powerful resource, PRs do not put in any more effort than this. I think you were actually very polite :) Awesome answer, please keep us posted if and what they reply. 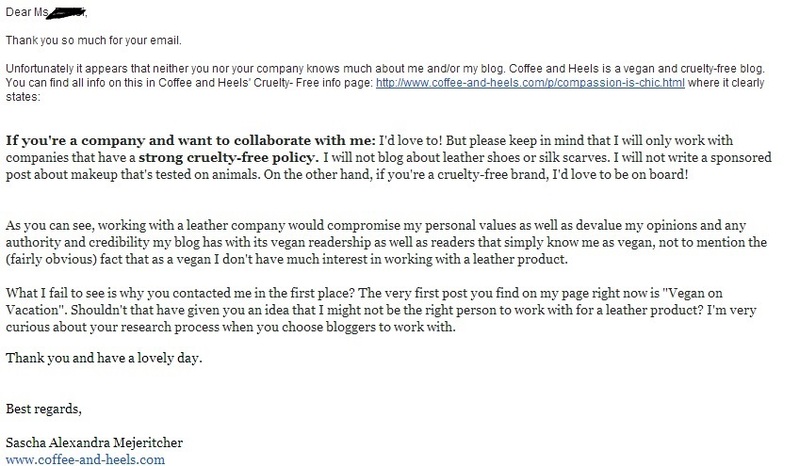 The little research that goes into approaching bloggers truly is astonishing, but in this case it is even more as I find it quite insulting to contact a vegan blogger to promote leather. I think some intern will have to go back to PR 101.
i also think you were very polite too. polite but to the point. good response. shame on them. Secondo me non sei stata affatto dura,anzi,sei stata anche troppo gentile! Io la penso come te,ormai i blog sono molto importanti per le aziende e sono delle ottime risorse,mi piacerebbe che i PR fossero in grado di presentarsi per lo meno in maniera professionale. Assurdo poi che considerando che hai scritto che sei vegana ovunque loro ti abbiano comunque mandato una mail!! Makes me mad that they say fur is luxury! And still be proud of those products! No, your answer was not harsh at all. In fact I really admire the fact that you took the time to write an email to them to give them some feedback about their practices. BTW I loved the post: vegan on vacation!